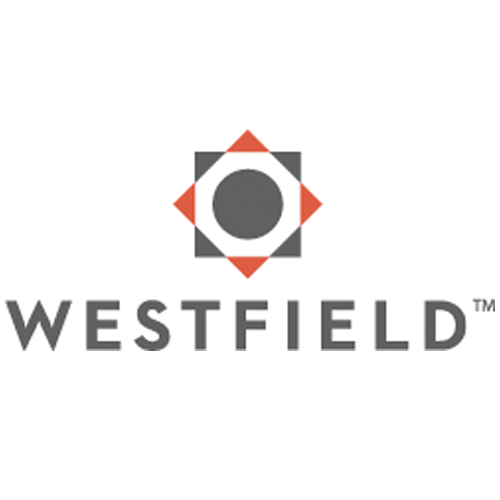 Progressive and Westfield Insurance joins in to support furloughed government workers. More insurance carriers are jumping on board to help those furloughed government employees. Westfield Insurance and Progressive Insurance recently announced that they will make accomodations for those affected by the government shutdown. This affirms the integrity of our carriers; they are here for you during this difficult time. If you need assistance with your insurance payments, please give us a call so we can assist you further. 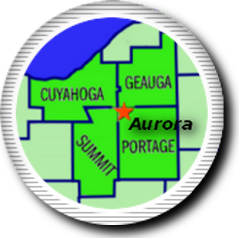 We offer comprehensive insurance solutions in the following Ohio areas: Aurora, Twinsburg, Hudson, Mantua, Streetsboro, Solon, Chagrin Falls, Kent and Ravenna. At Edward H. Sutton Insurance Agency, we strive to provide a true, concierge client experience which is unique in the insurance industry. We give clients the power of choice from top-rated national and regional insurance carriers.